Video of a March 2008 interview with King in Sarasota, Fla.
Lehmann-Haupt, Christopher; Rich, Nathaniel (Fall 2006). 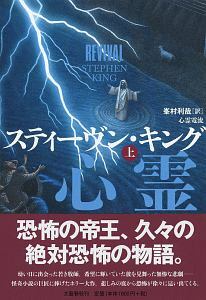 "Stephen King, The Art of Fiction No. 189". The Paris Review.